Bluewater Consulting Services (BCS) is a service unit of Bluewater Energy, Inc. that focuses on consulting and team augmentation. We understand the need for professional, quality, and safety-minded personnel and use an active-recruiting method with an honest and upfront approach to identify top-tier assets while also having the flexibility to adapt and support rapidly changing domestic and international staffing requests. 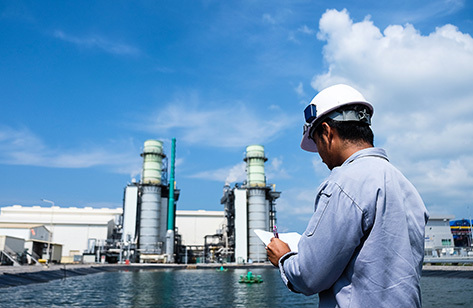 BCS provides personnel to augment commissioning, operations, or construction teams in the power generation, oil, gas, and industrial marketplaces. This includes startup & commissioning positions from technician level up to project management, operations & maintenance positions from plant staff to plant managers, construction positions from foreman/superintendent level up to project management, as well as site safety, cost and schedule support personnel.